At Little School of Music, our “Grand Staff” works together to help provide the highest quality experience and music education for all of our students. The Music Teachers at Little School of Music are qualified music professionals with various teaching, performing, touring, and recording experience. Our diverse faculty hold college degrees in music and are chosen not only for their qualifications, but also for their ability to relate to students and their needs. Instructors with a variety of backgrounds and teaching styles ensures that students will find a comfortable match. 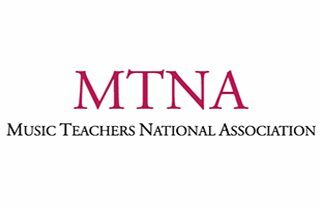 Specific information about our teachers available upon request. All Little School of Music Teachers are fingerprinted and background checked. Please Contact Us for employment opportunities. Our friendly desk staff is here to answer questions about the school and relay messages to teachers and administration. The administration takes care of all billing, scheduling, advertising, and school duties other than teaching. This allows teachers to focus 100% on preparing, teaching and tracking their lessons, classes, and student progress. Mindy Cabral is originally from Thousand Oaks, CA. At age 16, she was selected as a Discovery Artist with the New West Symphony and performed as a guest soloist. Mindy attended The Juilliard School in New York and returned to Los Angeles to attend the University of Southern California Thornton School of Music (USC) earning a degree in Trumpet Performance. Mindy has performed with various professional artists and groups from Carnegie Hall to the Walt Disney Concert Hall and has recorded for many independent albums and film scores. Mindy has taught music classes and lessons throughout Southern California for 20 years. In 2005, she opened Little School of Music, in Santa Clarita, CA. The school has grown to serve thousands of music students of all ages, levels, and instruments, and is now the premier music school in Santa Clarita. Little School of Music is a founding school and the official assessment center for the Royal Conservatory of Music Certificate Program and is fully Accredited by the Accrediting Commission for Schools, Western Association of Schools and Colleges. 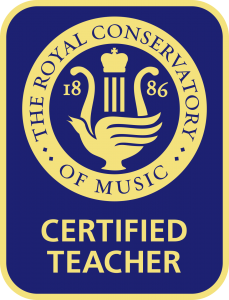 Mindy’s students have been recognized by The Royal Conservatory Music Certificate Program for earning top scores (above 90) in the State of California and have earned the Royal Conservatory National Gold Medal, for achieving the highest assessment scores in the US. Many of her private students have been accepted to District Honor Bands, State Honor Bands, All State Honor Bands, and have continued to study music in college. Recent professional highlights include: Musical dramaturg for the Minimalist Jukebox: Toyota Symphonies for Youth: Finding Patterns in Music with The LA Philharmonic at Walt Disney Concert Hall, Professional Development creator and facilitator for the Los Angeles Philharmonic Toyota Symphonies for Youth Activities Team, YOLA Neighborhood Project 2016 French Impressionist Music Research, Development and Curriculum Co-Writer, and Toyota Symphonies For Youth Concert Program Booklet Activities 2014-2017. 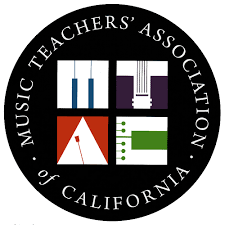 Mindy has served on the Music Teachers’ Association of California (MTAC) State Board as 1st Director, and currently as 2nd Vice President. 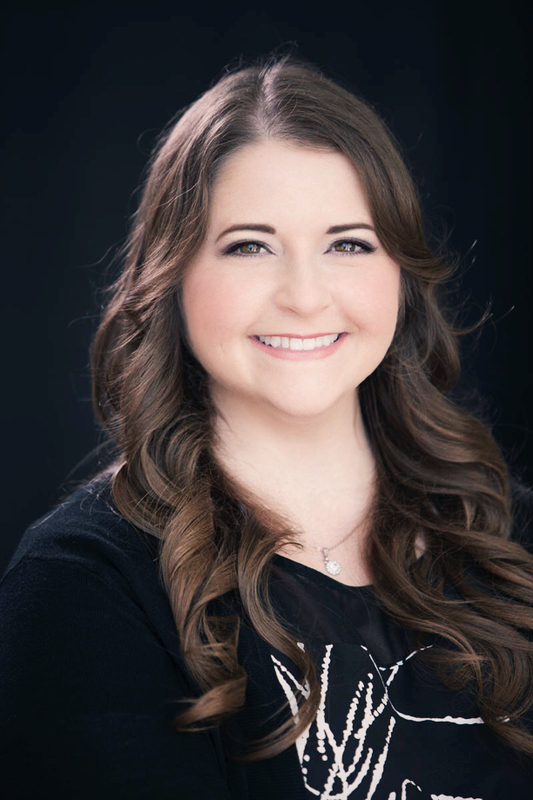 She is the Santa Clarita Center Representative for the Royal Conservatory Certificate Program, and is serving on the Santa Clarita Valley Youth Orchestra Board (SCVYO).